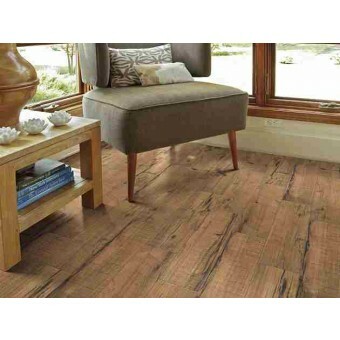 Fired Hickory is our new glazed porcelain tile that looks like beautifully scraped, rustic hickory. It has all the look of natural, warm wood—with cross-sawn marks, worm holes, and swirls. Clarity Digital Imaging is the ink-jet process that gives this 6” x 24” tile its rich color and incredible detail, creating truly knock-out realism. Fired Hickory is built to last—and made to perform! It is the perfect blend of a wood look with the durability of tile for commercial or residential settings. It's the best of both worlds!